Sam has extensive financial services experience across structured finance, alternative investment funds, capital markets and investment banking. Sam leads the Maples Group’s UK corporate and fiduciary services business in London. He is also an experienced independent director, having served on the boards of a wide range of alternative investment vehicles, including hedge funds, private equity funds and structured finance vehicles across a variety of jurisdictions and strategies since 2011 and brings deep financial services expertise and knowledge from various strategies, regions and structures. Sam joined the Maples Group in 2011. He previously worked in corporate finance and investment banking at Macquarie Capital in London and in Melbourne. 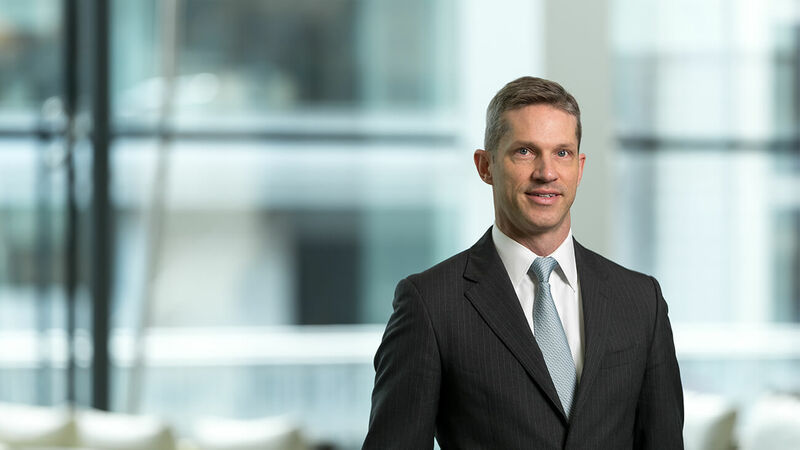 During his time at Macquarie, Sam worked on equity capital markets and merger and acquisition transactions across a variety of sectors and regions, including working with Macquarie’s investment funds. Prior to that, he worked in the antitrust, competition and trade group at Freshfields Bruckhaus Deringer in Brussels, focusing on EU merger clearances and antitrust cases. University of Melbourne, Australia, Bachelor of Commerce. University of Melbourne, Australia, LLB (Honours). Member of The Institute of Chartered Accountants, Australia and New Zealand. Member of the Chartered Secretaries Canada – Accredited Director designation. What’s Next with the Bank of England Term Funding Scheme?